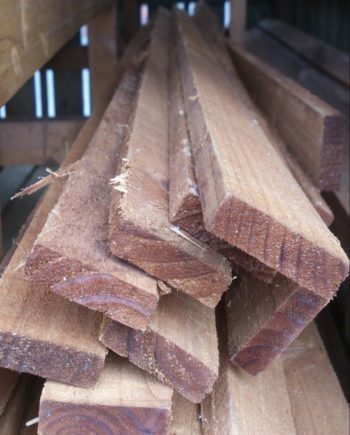 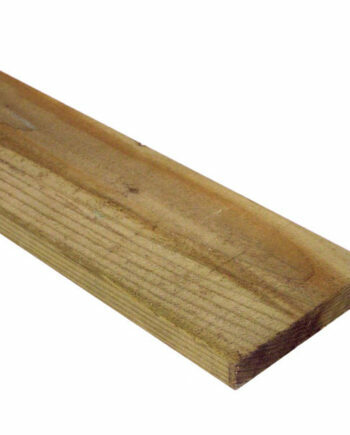 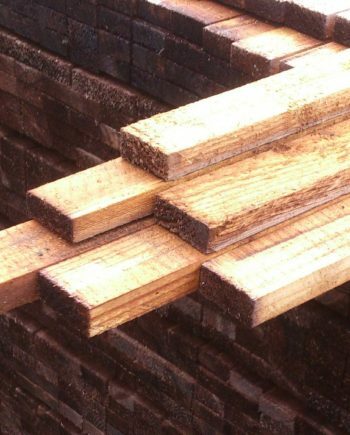 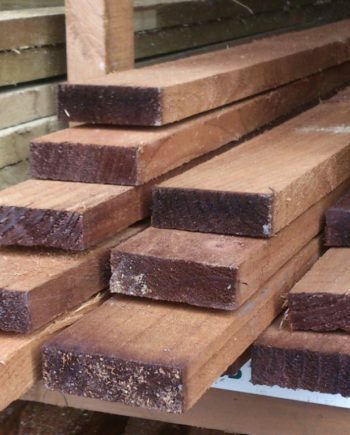 These boards are what we use to make our Closeboard Fencing. All Boards come Tanalised Brown. 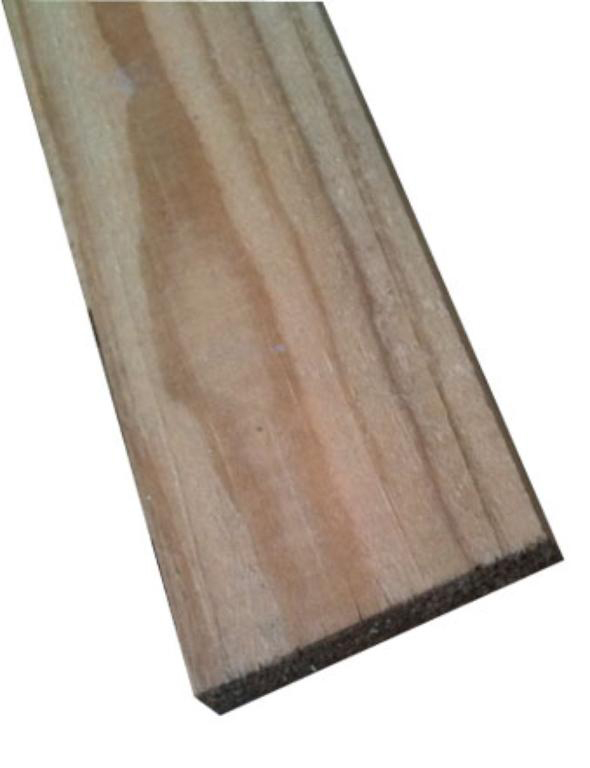 Measurements: available in a range of heights all measuring 125mm wide x 10mm thick.